Tomato exports quadrupled in the six months from January to June. Shipments of cucumbers surged 29 percent in the same period, while cabbage exports grew 12.6 percent. Exports of frozen vegetables are up 350 percent, according to the report, while shipments of canned vegetable products have doubled. Russian beans and potatoes have also become popular among foreign consumers, the agency said. 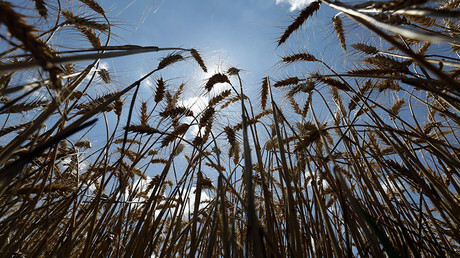 The significant increase in exports is a result of ramping up production, according to growers associations, as quoted by Russian daily Izvestia. However, the experts say the trend won’t last. “Russian producers began to grow vegetables. Therefore it could be possible to export more. However, at the current time, it would be better to think how to phase out import production. We still import nearly one million tons of vegetables annually,” said the president of Russia’s national union of fruit and vegetable producers Sergey Korolyov, as quoted by the media. Korolyov stressed that farmers need state support and investment to keep the momentum. The upsurge in exports may be caused by the increasing ruble exchange rate, according to the President of the National Trading Association Vadim Zuikov. 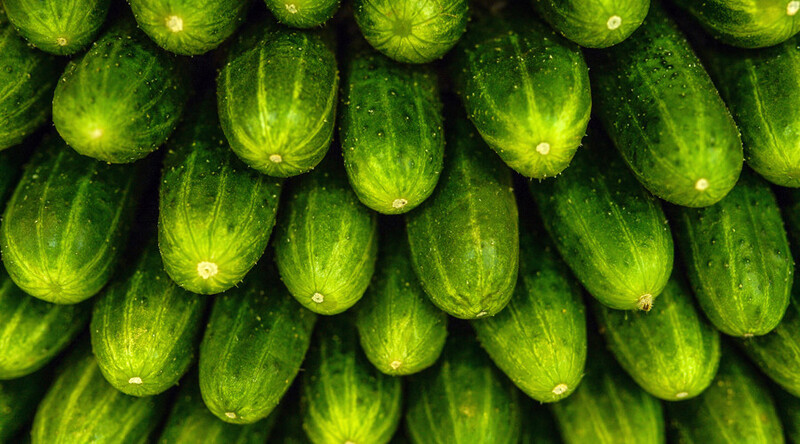 “Possibly it's more profitable for domestic producers to sell cucumbers abroad. Though, the trend is weird. And I do not think it will last,” he said.